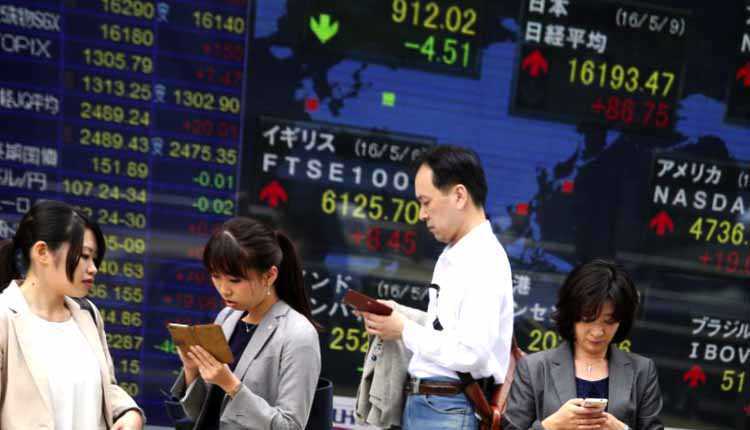 Asian markets generally fell on Wednesday as news that China will require the World Trade Organization to impose sanctions on the United States. In Australia, the ASX 200 recovered from some of its previous losses, but still fell by 0.07% as the financial sector fell by 0.32%. In Greater China, the Hong Kong Hang Seng Index fell 0.27% in early trading. The Shanghai Composite Index fell 0.21%, while the Shenzhen Composite Index fell 0.12%. Overnight on Wall Street, the Dow Jones Industrial Average rose 114 points at the end of the trading day to close at 25,971.00. The Nasdaq Composite Index rose 0.61% to close at 7,972.47, while the Standard & Poor’s 500 Index rose about 0.37% to close at 2,887.90. On Tuesday, it was revealed that China will approach the WTO next week and demand approval for sanctions against the United States. The meeting scheduled for September 21 will be held on the occasion of the escalation of tension between the two economic powers. US President Donald Trump announced on Friday that he is prepared to impose more tariffs on $267 billion in Chinese imports if he is willing. The US dollar index tracking the dollar against a basket of currencies as of 11:45 am HK/SIN was 95.17, lower than yesterday’s low. At the same time, the exchange rate of the yen against the US dollar rose to 111.50, while the exchange rate of the Australian dollar against the US dollar fell further to 0.7100, as of 11:45am HK/SIN. In the overnight oil market, prices rose as the United States imposed sanctions on Iran in November and lowered forecasts to reflect the expected slowdown in US crude oil production in 2019.